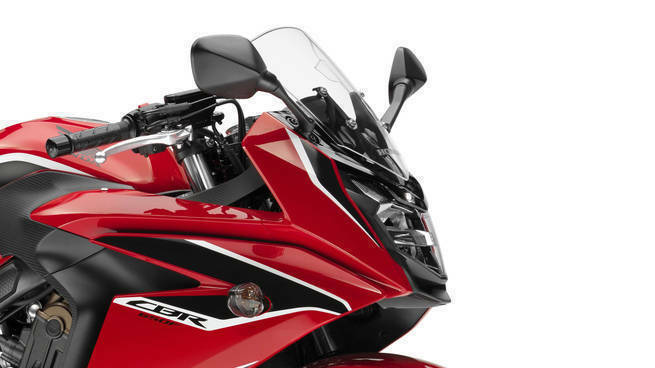 The Honda CBR650F has not had an easy run in India since it went on sale. The CBR650F, the only inline four-powered alternative in the middle-displacement class proved to be a little quiet in personality as well as a little expensive. Honda has continued to sell the CBR650F here but sales have been slow and the Honda's focus, further, was on the Africa Twin, a big project. The Honda CRF1000l Africa Twin is assembled in India and for a flagship-class motorcycle, that's a big step. It also proved, in our first ride, to be a solid all-round India-ready big bike and it's unmatched off-road too. 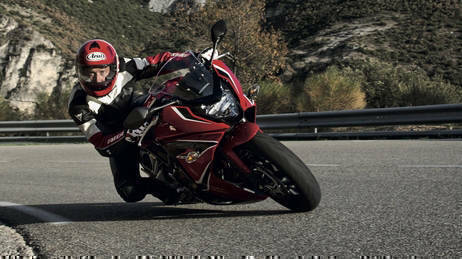 Back to the middle-displacement class, and the Honda CBR650F's made heavy weather competing with the likes of the vastly more affordable Kawasaki Z650 or Ninja650. And now, the class stretches all the way up to the Ducati Monster 797, also an excellent alternative. 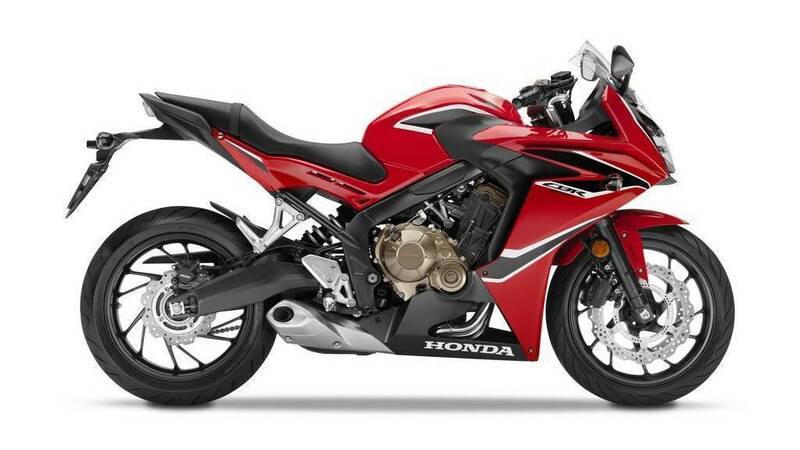 The 2018 model of the Honda CBR650F did receive some updates and upgrades. It is this machine that is now expected to go on sale in India. What remains the same is the 649cc inline four. But it gains 4PS via an updated intake and exhaust system and Honda says the midrange performance has jumped forward. The new power figure is 89PS which is roughly the top of the class at the moment. But the bigger update to us, is the arrival of the Showa SDBV (Showa Dual Bending Valve) telescopic forks that we first encountered on the Harley-Davidson Road Glide. 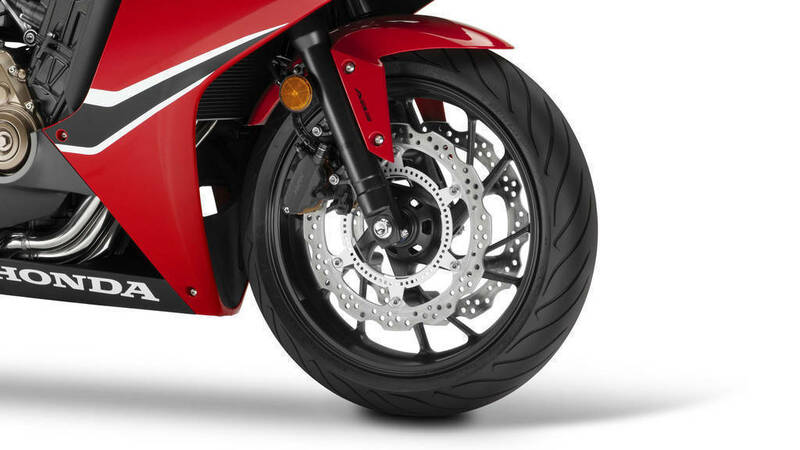 On the Honda CBR650F, they will offer firmer compression damping and Honda says the rebound damping has been improved. The company reiterates that both the ride quality and the handling have improved. Honda will also offer new Nissin calipers for the 320mm petal discs up front and on the 240mm rear disc. ABS is standard. All this is wrapped up in similar, but new bodywork, topped by an LED head lamp that makes the new model out. 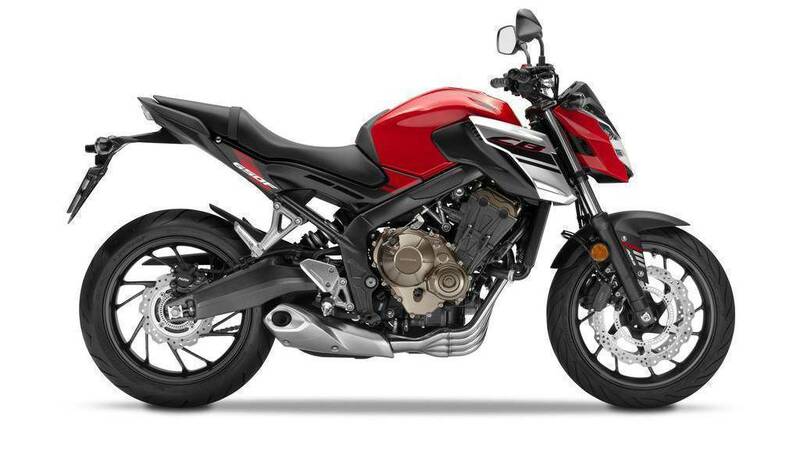 We would like Honda to expand the range with the aggressive new CB650F but as usual, the Japanese company likes to play its cards close to the chest. We do expect Honda to try and revise prices downwards if they can by a small amount. 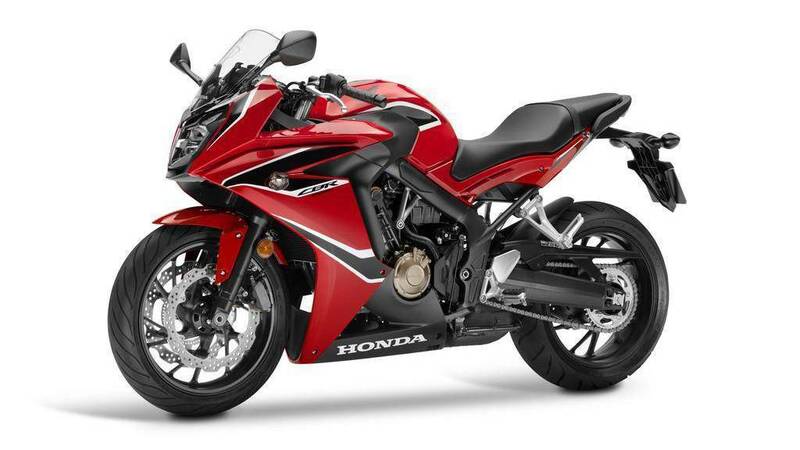 The rumour is that the current (older) CBR650F is about to be replaced by the newer model shortly.